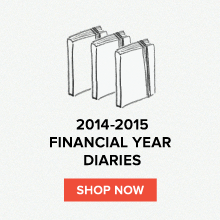 Field Notes: News from the Field: When Moleskine fans unite! 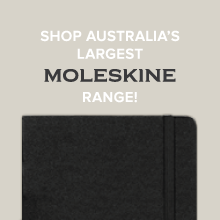 A quick update from the field via our reader Alexandra about out humble little blog Field Notes getting some good love from big time Moleskine fans Moleskinerie! 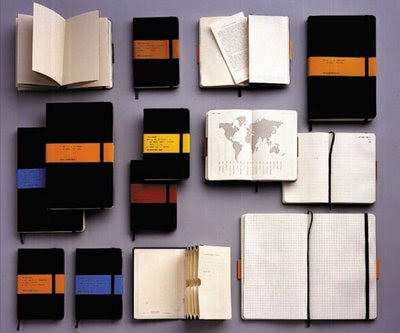 Our post about the exciting new range of 2010 Moleskine diaries and planners impressed our fellow Moleskine lovers...well, you know they say that like attracts like! In fact, the highlight was the 2010 12 colours volant diary so we checked back with our friends at NoteMaker who said it's currently unavailable! Talk about selling fast! You can pre-order though to receive stock as soon as it comes in so start filling up your bag of Christmas goodies before they're all gone. And don't forget the 2010 Desk Calendar for guys...finally, an easy gift idea for the hard to buy-for! 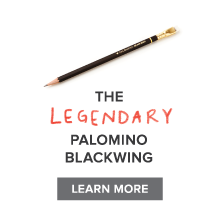 You guys always say "our friends at Notemaker"... aren't you guys basically one and the same?